Sultry Parisian soul to whisk you away to the side streets of the Latin Quarter’s side streets, Getintothis’ Daisy Scott takes a listen to Lou Doillon’s alluring voice and angst-filled lyrics. 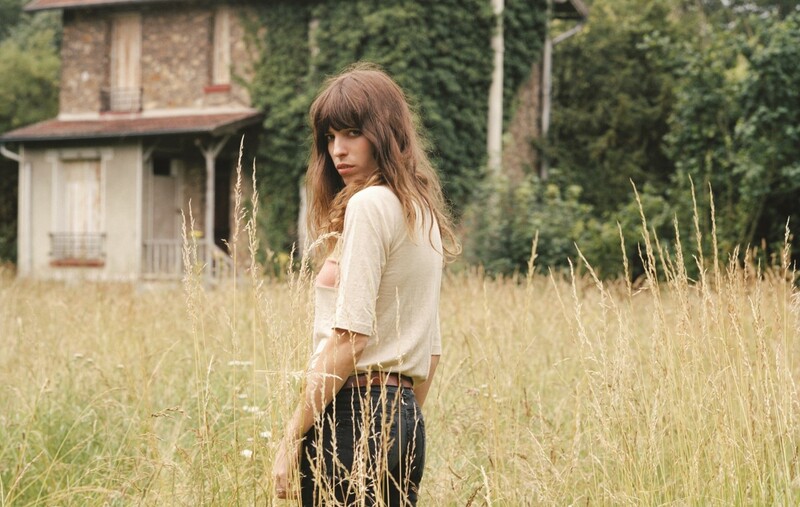 On Lay Low, Lou Doillon produces a smoke-filled album making fans wish they were either as Parisian or equally as à la mode as herself. Following her eponymous debut, the record is a concession of husk, drawl and heartbreak, which in itself isn’t far from Parisian. Synonymous with her ties to both New York and Paris, the second album released early last year suggests a low lying chic. Lay Low produces tracks which can pull on the heart-strings alike,Weekender Baby, but additionally the likes of the title track, Lay Low beckons the angst filled teenager within ourselves. With lyrics echoing that similar feeling, ‘In the morning lights/While the world gets busy/We lay low, with a low’, the accent slips in every now and then to make it just that little more endearing and impressive. With hints of Amy Winehouse, the tracks beckon a repercussion of images of cigars, red wine and drunken adventures. The doo-wop triple-swing recuperates in tracks on the album such as, Where To Start which only implies the images of Paris from Doillon herself. The French model/singer and artist is a triple threat to most of the musical competition out there, she sticks to her roots and proves that she is something to be competed with in the music business.